From those who are born in the city or just chose to come and live here for a time. 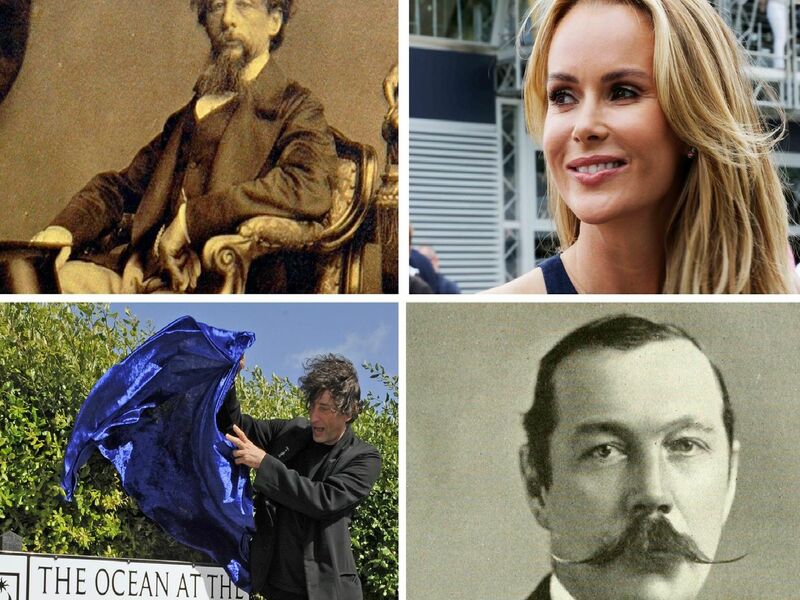 Here are 17 you might not know who have called Portsmouth home over the years. Britain's Got Talent judge and former Wild at Heart star Amanda Holden was born in Portsmouth and grew up in nearby Bishop's Waltham. A Place in the Sun presenter Amanda Lamb was born in Portsmouth in July 1972 and worked as an estate agent and part-time barmaid in Havant before becoming a model. While Arnie admittedly wasn't born in Portsmouth he did actually live and train in the city for a short time during the 1960s during his bodybuilder days - so hopefully 'He'll be Back'. The creator of Sherlock Holmes opened a medical practice in Southsea in 1882 and while waiting for patients he returned to writing. He also played in goal for Portsmouth Association Football Club under the pseudonym AC Smith.